Probably not, but those words do have a connection in Cloverdale this weekend. Once again, the Cloverdale Rodeo and Country Fair will bring four days of bull riding, barrel racing and mutton bustin’ to the renovated Stetson Bowl. Live music, food, midway rides and other attractions also bring fun to the annual event, of course. New this year is a Friday-night fireworks show, starting at 10 p.m.
Rodeo-related entertainers this year include Express Clydesdales and pro trick rider Niki Cammaert Flundra. Set up over at the curling rink is the World Freestyle Round-Up, which will offer daily displays of freestyle skateboarding for a fifth year. Featured are some of the best skateboarders in the world, but sometimes the event gets lost under the larger “rodeo” umbrella. Working to spread word is Kevin Harris, who organizes the show with fellow skateboarding legend Monty Little. This year, close to 50 skateboarders will vie for $10,000 in prize money with their technical tricks and freestyle routines. Large audiences check it out, typically, but Harris is somewhat frustrated by the lack of attention local news media gives the event. There are some cool stories involving the dozens of competitors who come to Cloverdale for the event. Harris also talks about a potential young competitor from India who last week was denied entry into Canada, for some reason. The skateboarding showcase is free to watch with paid fair admission ($10). Event details, including skateboarder bios and the complete schedule, are posted at Theworldroundup.com. Also at the fairgrounds, in the nearby Alice McKay building, The West Fine Art Show will be set up for a second year. Murray Phillips and Brian Croft welcome 21 of the region’s finest fellow artists to their show, which last year attracted some 5,000 visitors. Phillips, who has been part of a large art show held at the Calgary Stampede, says the title of the show can be misleading. The art show has been in the planning stages for months, he added. “Most people don’t understand how much work goes into an art show like this, with the co-ordination, setting it up, the lighting, panels, thousands of dollars of equipment,” Phillips noted. Partial proceeds from the West show are given to the CH.I.L.D. Foundation and also the Cloverdale Rodeo Youth Initiative Foundation. More info is at Westart.ca. Other attractions in Cloverdale this weekend include the Rib Zone, the Cone Zone, Agri Zone and the Envision Kidz Zone. 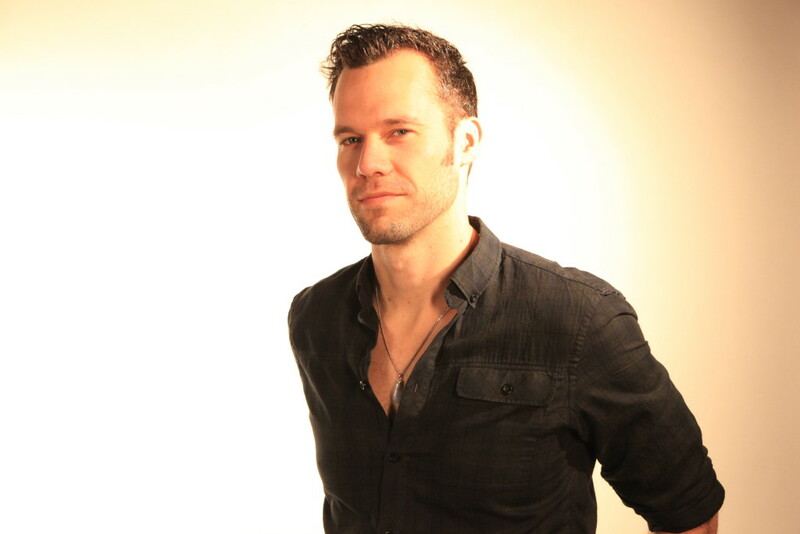 The Longhorn Saloon runs from 4 p.m. until 2 a.m. with music by Ettinger & Big 50, the Ken McCoy Band and, on Sunday only, Chad Brownlee (pictured). Click here for the schedule. The outdoor entertainment stage will feature performances by Twin Kennedy, Robyn and Ryleigh, Appaloosa, the Chris Buck Band and others. Tickets are $25 for all rodeo performances. For a detailed schedule of events, performances, competitors and ticket purchases, visit CloverdaleRodeo.com.